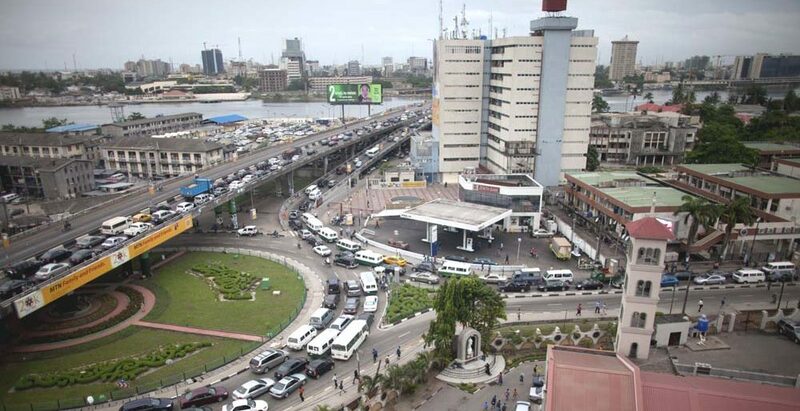 A large number of traders, artisans and residents shut down their businesses to receive the Vice Presidential candidate of the People’s Democratic Party (PDP) in the forthcoming poll as he stormed Lagos on Wednesday on a campaign visit. Our correspondent gathered that the former governor of Anambra State while on his tour, reiterated his commitment to supporting and running a pro-business administration if elected into office. Mr Obi said he made his impromptu visit to markets in Lagos to interact with the traders and to understand their challenges first hand. He said he what to know what they go through sustaining their outfits in these harsh times. Our correspondent reports that the visit assumed a carnival-like stature as Obi entered the popular Ladipo Market and Computer Village in Munshin and Ikeja respectively. The traders virtually shut their shops and the streets to catch a glimpse of him with some hailing his alias, Okwute (Rock) in salute. Obi was said to have told the traders that the economy was after his heart and he was interested in seeing that things begin to work again once he Alhaji Atiku Abubakar is elected into office. 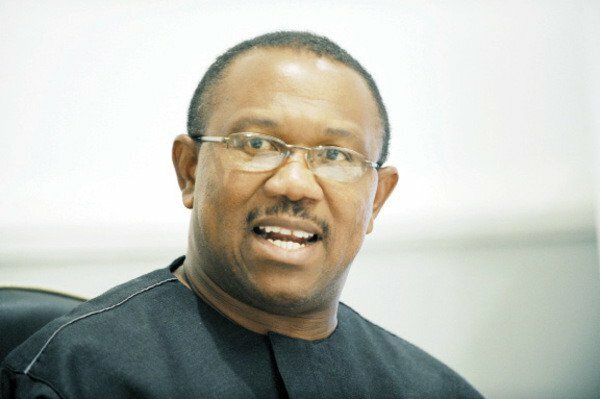 As governor of Anambra State, Obi ran an anti-waste government which drastically cut down on the cost of governance, starting with selling off the state’s Governor’s Lodge in Abuja, so that he could fund education in the state.